Here’s a truth you already know, but don’t want to admit to yourself. Doping is endemic in sports. And I mean all athletes competing at the top level, in all sports: they’re all using substances to enhance their training and performances. A. Drugs testing in sports is a constant arms race against the dopers. B. Only a few of the top athletes in any sport are dopers. C. A small but significant number of top athletes are caught doping. Still, it’s not all bad. The Health and Safety course I’m on is taught by an ex-military man, who retains the forces ethos of knocking off early as long as the work is done. 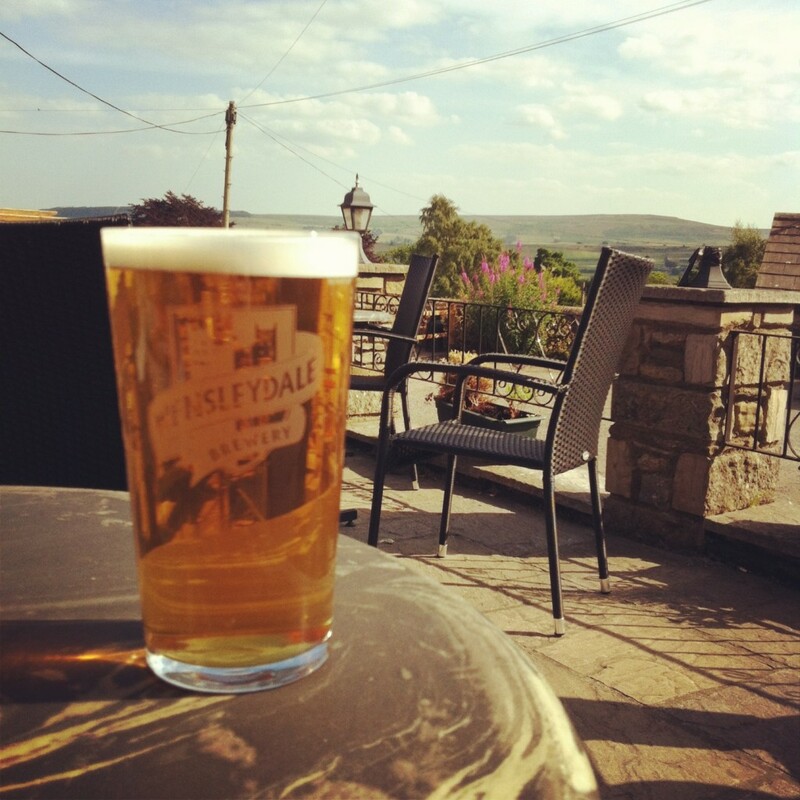 We’re finished by 3.00 pm each day, so by 3.30 I’m enjoying the sunshine and a pint of Wensleydale Brewery‘s Semer Water ale at the Bolton Arms, Leyburn, in the gorgeous Yorkshire Dales. I’m sorry, but it’s time for a personal whinge. I’m going to tell you the story of a particularly painful and ludicrous Army admin procedure. In an earlier post, I was bemoaning the level of aggression, conflict and franchising which dominates the current Lego marketing strategy, after seeing an old Lego advert from a better time. Right. I’ve ranted about this before (see The Hate List 13.26) but I’m going to do it again. The way Lego is currently marketed is a disgrace. Last week the Defence Secretary Philip Hammond shambolically announced the Future Reserves 2020 white paper, outlining new proposals for the Territorial Army (to be renamed the Army Reserve). The success of the expanded TA is crucial to the overall changes in the Army. The new size of the TA, increasing by 20,000 from its current 10,000 to 30,000, is supposed to counter the reduction in the regular force from 102,000 to 82,000. On paper, the total number of regulars and reservists remains the same, so that the United Kingdom maintains the same military capability while reducing costs.